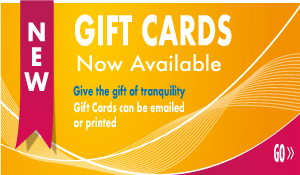 As the warmer weather sets in, begin increasing the frequency and quantity of your feeding. The summer staple food has the animal protein and colour enhancers that are needed during this season. The added colour enhancers are made up of astaxathin (crab shell) spirulina and krill which all promote brilliant colour development. Microbe-Lift Legacy Summer Staple Koi & Goldfish Food - 4 lbs. 12 oz. 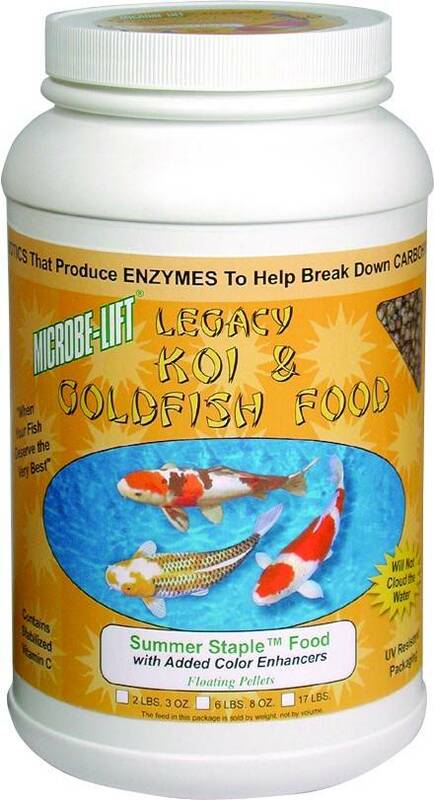 Microbe-Lift Legacy Summer Staple Koi & Goldfish Food - 40 lbs. Microbe-Lift Legacy Summer Staple Koi & Goldfish Food - 2 lbs.